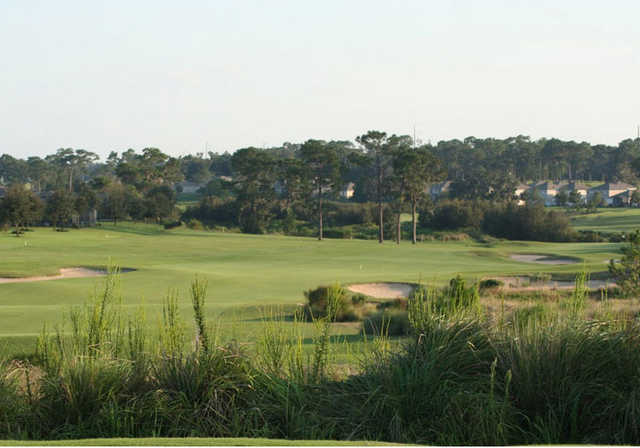 Eagle Dunes Golf Club boasts a reputation among locals for having the best greens in central Florida. 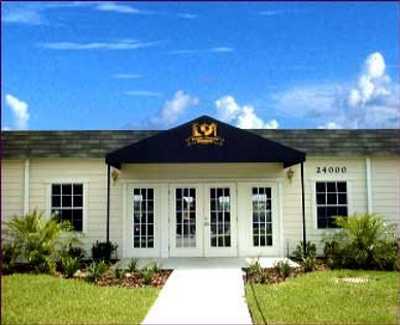 They provide some of the area's truest putting surfaces and have played a major role in the course's growing popularity since first opening in 2003. 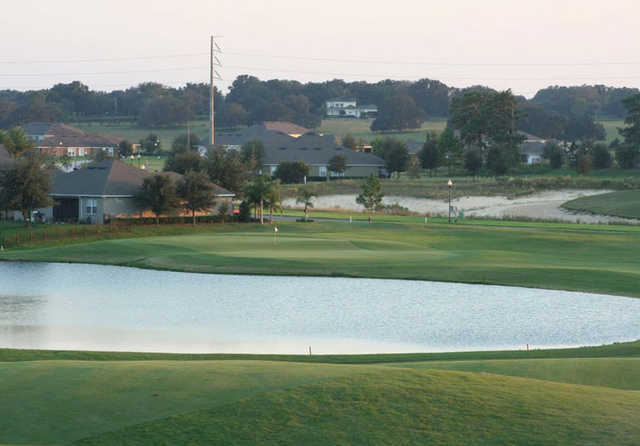 Eagle Dunes Golf Club boasts a reputation among locals for having the best greens in central Florida. They provide some of the area's truest putting surfaces and have played a major role in the course's growing popularity since first opening in 2003. A few years later, Golf Digest named it as one of its "Best Places to Play." The challenging golf course offers plenty of length, stretching to 7,024 yards from the back tees. While distance is important, ball placement is a key factor. The course can be severely punishing even if you're only slightly off target. Throughout the golf course you'll have to contend with massive sand traps. Water comes into play, but thankfully it is nowhere near as prominent. 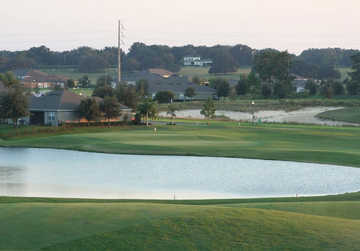 Eagle Dunes G.C. is situated in Sorrento, far from any hustle and bustle, so playing here you'll often avoid the crowds.